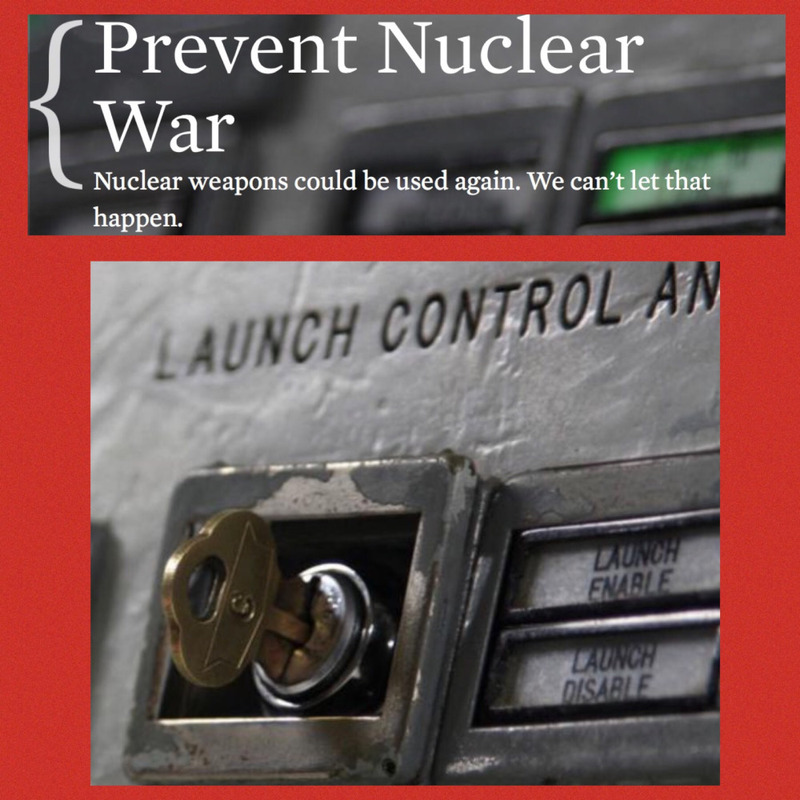 The Union of Concerned Scientists (UCS) cordially invites you to attend two briefings on the threat of nuclear war and U.S. nuclear weapons policy with Dr. David Wright, Co-Director, of the UCS Global Security Program. Pizza and soft drinks will be served. David Wright is a nationally known expert on the technical aspects of nuclear weapons policy, missile defense systems, missile proliferation, and space weapons. 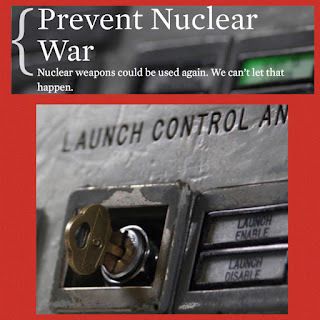 He has authored numerous articles and reports on arms control and international security, including Toward True Security: Transforming U.S. Nuclear Weapons Policy, Securing the Skies: Ten Steps the United States Should Take to Improve the Security and Sustainability of Space, and The Physics of Space Security. UCS will host two public discussions with Dr. Wright on January 17th – the first at 2pm at New England College, 62 North Main St. in Concord and at 6pm at the Exeter Unitarian Universalist Church (UUC), 12 Elm St., Exeter, NH. Sylvia Foster of the UUC Exeter congregation will also be speaking on this issue Thursday evening. For more information about Thursday’s events, contact Mindi Messmer at mmessmer@me.com.